Medicare Open Enrollment Has Begun! October 15th-December 7th! MEDICARE OPEN ENROLLMENT October 15th-December 7th! What is Medicare Open Enrollment? This is a time for Medicare beneficiaries to view and change their current Medicare options. 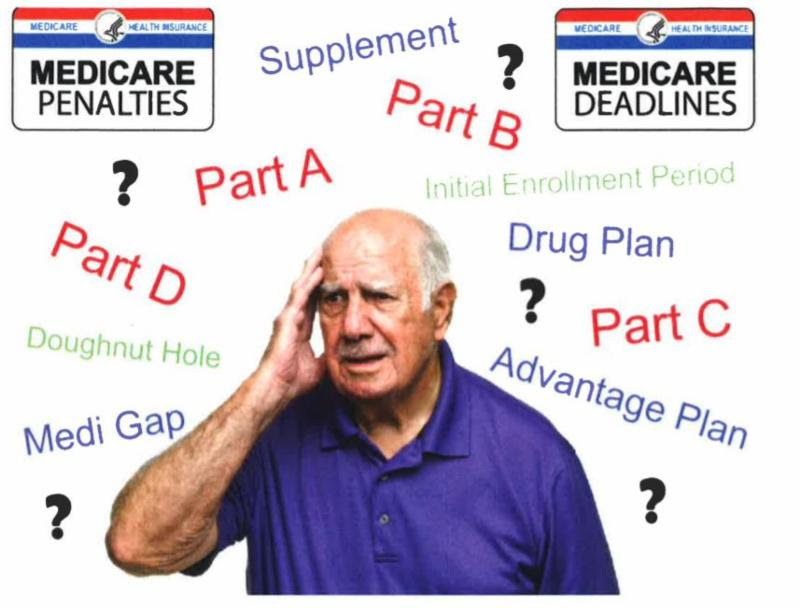 This is the time select Medicare Advantage or Supplement (Part C) plans and Prescription Drug (Part D) plans! Other individuals who qualify for Medicare through SSDI or disability benefits. If you, or someone you know, needs assistance reach out now for a FREE consultation! !